ICAP and the Centers for Disease Control and Prevention (CDC) have developed a package of tools to support clinical counseling on viral load and the use of viral load test results to improve patient management. Enhanced adherence interventions are essential to the successful implementation of viral load monitoring and to ensure improved outcomes for patients on antiretroviral therapy. These tools are easily adaptable for use in a variety of settings. This training curriculum is intended to build the capacity of health workers to conduct viral load monitoring and enhanced adherence counseling, using the tools included in this package. The curriculum contains eight modules and may be conducted over the course of one-and-a-half days. A brief facilitator’s guide is provided for each module, along with slides that should be used to guide the training. For speaker notes, please refer to the notes section under each PowerPoint slide. These flipcharts are intended to help health workers provide information about viral load monitoring to patients (or their parents) and to explain the meaning of viral load results. In addition, they guide the provision of enhanced adherence counseling to patients with elevated viral load. 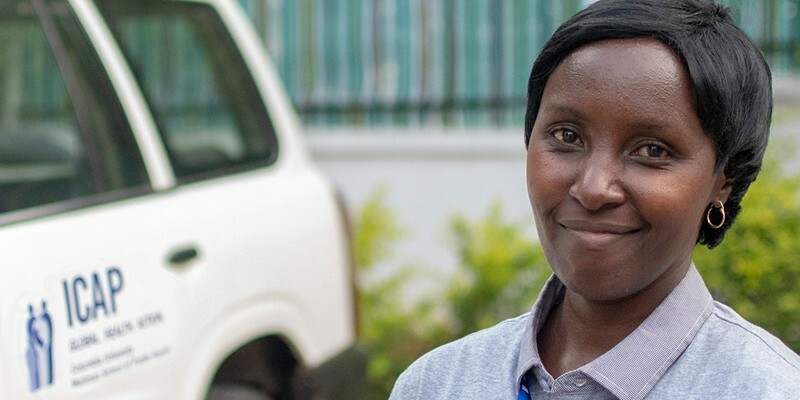 The flipcharts were developed for a range of health care workers (e.g., adherence counselors, doctors, nurses, pharmacists, community health workers) who work with patients living with HIV and their families in settings where viral load testing is being performed. There are three versions of the flipchart: one for adult (non-pregnant nor breastfeeding) patients, one for adolescent patients, and one for infants and children. Each flipchart is available in English, Swahili, Portuguese, and French, and PowerPoint versions are provided to facilitate adaptation.